Memory Boost Aromatherpy Mister 2oz. All Natural, Handmade Aromatherapy Misters. 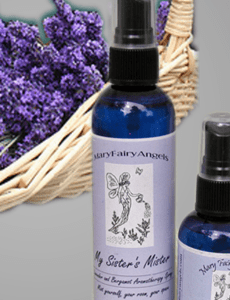 Made with Herbs, Flowers and Essential Oils. Freshen your room, your office,your space, yourself.